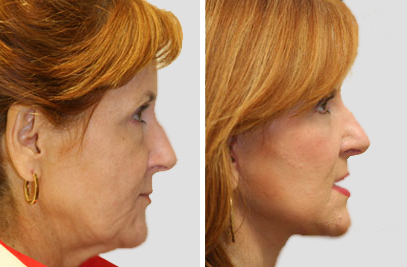 What is a Facelift / Neck Lift? 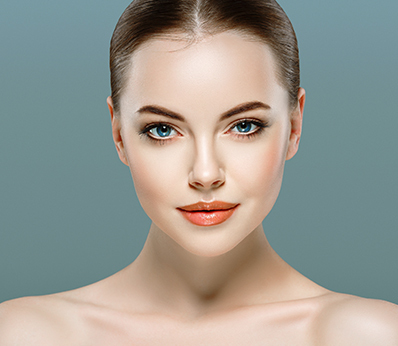 ∗A facelift takes approximately 3 to 4 hours to complete and is often combined with a neck lift, or platysmaplasty, for tightening of skin around the neck and jawline to achieve a harmonious look. 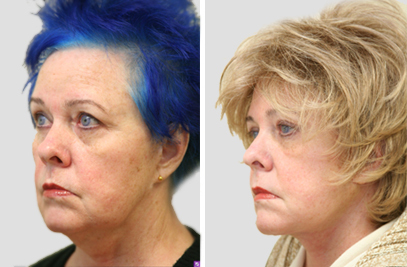 The first step to a facelift procedure is to consult a physician. 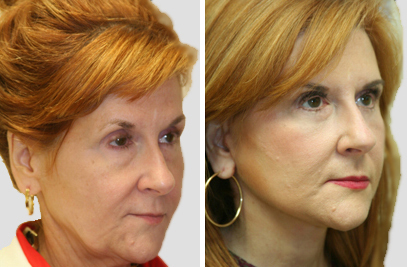 Dr. Levine, a facelift expert in NYC, is one of the few surgeons that is double board-certified through the American Board of Facial Plastic and Reconstructive Surgery and the American Board of Otolaryngology – Head and Neck Surgery, giving her a unique knowledge of the face and its underlying structures. During your consultation, Dr. Levine will discuss your goals and determine the best methods of achieving results that look natural. Do not eat or drink anything, including water. Do not wear contact lenses; you may wear your glasses. Avoid wearing shirts or dresses that must be pulled over your head. Instead, wear comfortable, loose-fitting clothing that fastens in the back or the front. Dr. Levine understands that one of the major concerns for patients is pain. 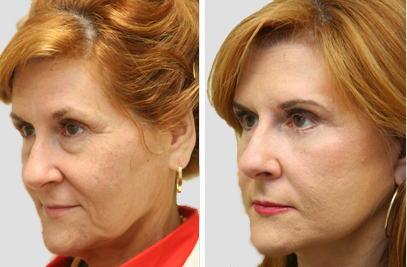 The facelift surgery is performed under general or twilight anesthesia, eliminating any pain during the procedure. Medication may be prescribed after the procedure as well, to reduce any discomfort. During your facelift, incisions are made at the hairline and continue in front of and behind the ear and may extend to the lower scalp. 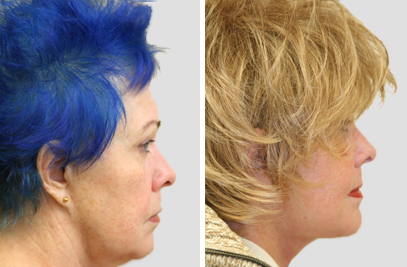 The extent of the incisions varies depending on the individual’s features and the results to be achieved. The chin and the neck are also addressed to achieve a balanced look, and liposuction may be used to remove excess fat under the neck. Muscles and skin are then lifted and tightened, and incisions are closed with sutures, which are well-hidden within the natural creases of your face. Sutures are removed gradually from 5 to 9 days after the surgery, depending on the progress of your healing and your facelift doctor’s opinion. The face is bandaged for approximately 24-hours, and most patients experience only mild discomfort, which can be alleviated with the prescribed medication. *Most patients return to their daily routines 10-14 days after the procedure, once substantial swelling subsides. As you wake up from general anesthesia after a face lift, you can expect to feel as you would being woken up from a deep sleep. Some patients experience slight chills, nausea and grogginess, but this passes within an hour or so. 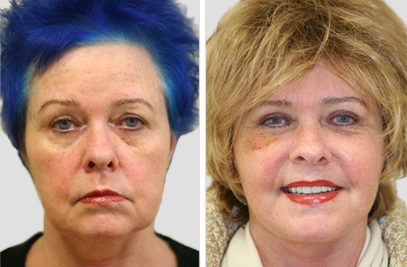 Swelling, soreness and bruising are normal after any surgical procedure, including a facelift. However, if these symptoms become significantly worse, it is important to contact Dr. Levine. While some patients feel that they do not need pain medication after the procedure, it may be prescribed to you to eliminate any discomfort. For best results, it is important to rest, avoid stress and keep moderately active. The results will be gradual as the swelling subsides and your improved features settle in. *You will start seeing results about 5-7 days after your surgery, however, full results will appear in the months after. ∗Avoid extreme, strenuous physical activity for approximately 3 weeks or until otherwise instructed. Light exercise is permitted sooner. ∗Use sunblock after the surgery and avoid tanning beds. ∗Do not remove your bandages until you are directed to, or we remove them during a follow-up visit. ∗Follow instructions closely on which medications you are able to take and their dosage. 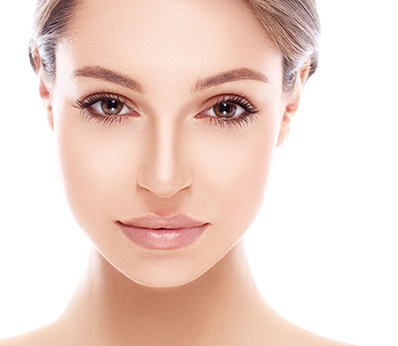 At your initial consultation, Dr. Levine may discuss non-surgical alternatives such as Ultherapy, liquid facelift, or a combination of treatments. * Individual results may vary.